SKU: sp_23-2. Categories: Horse Supplements, Race Horses. Tags: Horse Supplements, Race Horses. An exciting, new, natural and fast acting liquid. Designed by scientists in India, our product contains a range of Ayurvedic herbs carefully formulated to work with each other for superb results. 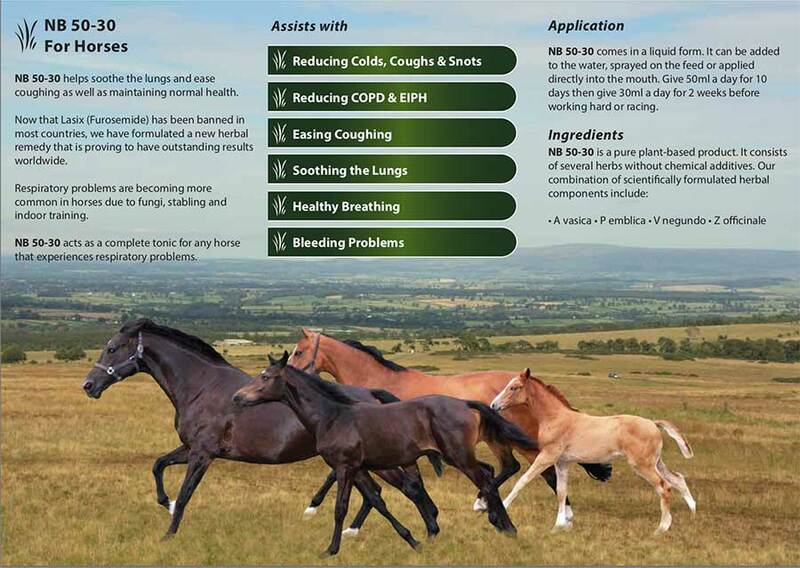 Originally developed for racehorses to ease respiratory issues after hard exercise, it has now been found to help any horse or pony. 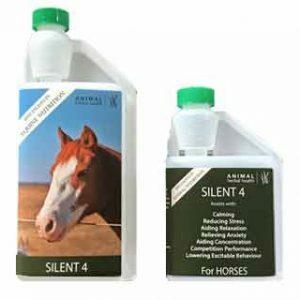 Our product assists all equines at risk from runny noses or coughing, caused by viruses, stress, exercise or from allergies e.g. fungal, dust or pollen. This product can ease all associated symptoms. What is EIPH – bleeding in Racehorses? 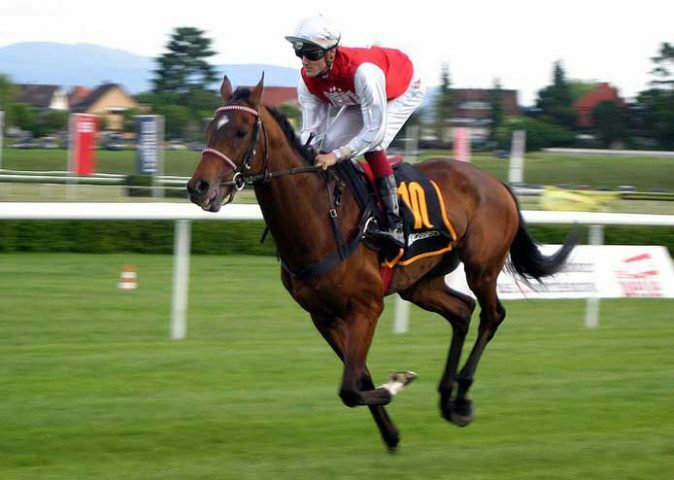 The scientific name for ‘bleeding in racehorses’ is exercise-induced pulmonary hemorrhage (EIPH). Generally EIPH affects horses that are put under too much strain during intense physical exercise. Therefore, bleeding is common in horse racing, particularly in flat racing, steeplechasing and sometimes in three-day events. 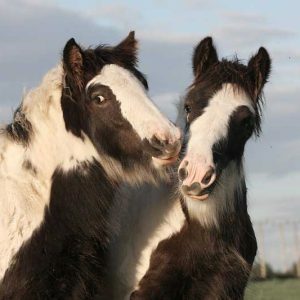 This commonly takes place in the airways, though some horses may display blood around the nostrils. This is known as epistaxis. Though this is viewed as a nose bleed, this is not a true nosebleed. Animal Kingdom, ridden by Joel Rosario, won the $10 million Dubai World Cup by two lengths at odds of 11-2 whilst using NB 50-30. Just a few weeks before the owner was ready to give up on the horse. Why do some horses bleed? This has been a common question for several years dating back to the Victorian era when horse racing became popular. The question is still asked today by leading experts but it appears that the answer simply relates to extreme strenuous exercise. 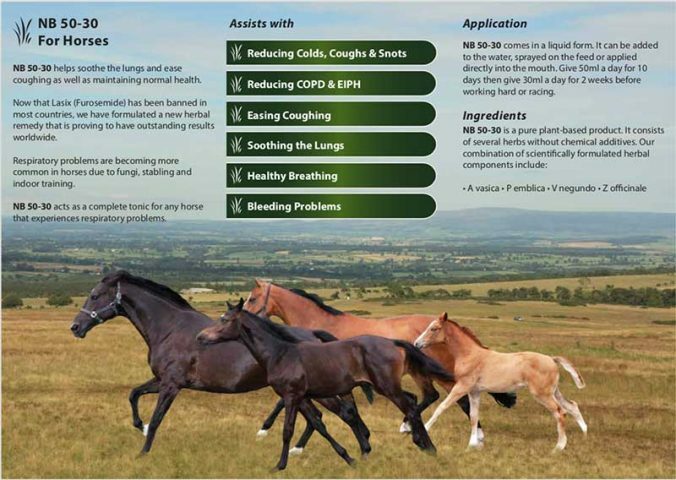 It happens when some horses bleed from the blood vessels within the lungs. 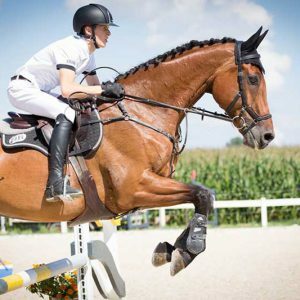 Many horses bleed at some point in their careers, with some horses bleeding every time they undertake intense exercise. The most popular theory as to why has been developed in the past 10 years, stating that lung capillaries rupture under the high intensity of physical exercise. 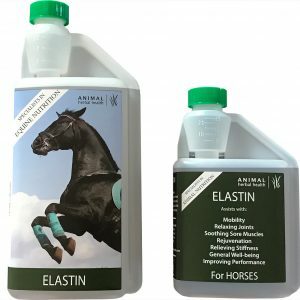 Can bleeding in horses be treated? Many of the drugs that used to be used to treat such conditions have since been banned as many believe them to be a performance-enhancing drugs that can offer an unfair advantages to racehorses. Is there a herbal alternative? Yes! 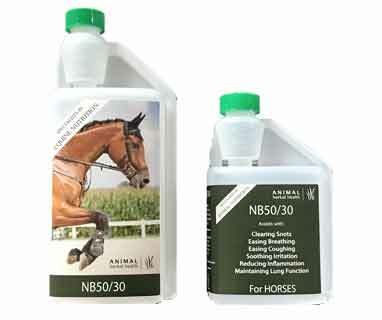 At Animal Herbal Health, we have developed NB50/30, which has proven to help and assist horses with EIPH. 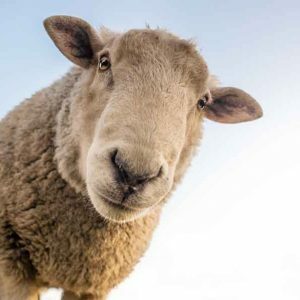 Whilst may veterinarians believe that horses can only deteriorate in performance after showing signs of bleeding, NB50/30 trials have positively increased their performance without breaking any horse racing regulations. 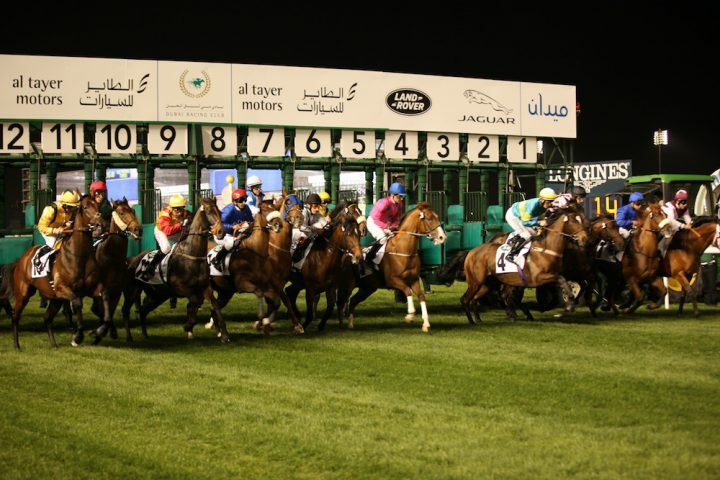 In fact, in 2013 the winner of the Dubai Gold Cup – Animal Kingdom, was virtually written off prior to the race because of bleeding problems. After being treated solely with NB50/30, he romped home to win the world’s most prestigious horse racing event. Our herbs are specially selected for their soothing properties and to assist with breathing. They also help restore normal lung function after hard exercise or competition and maintain good immunity. Try out for yourself and see the results! Results can be seen very quickly. 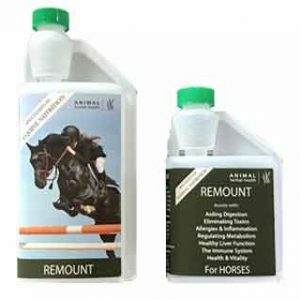 We have so many delighted customers that use this product, repeatedly ordering it as they see the huge benefits to their horses and ponies. Please contact us if you have any queries or want any more information. 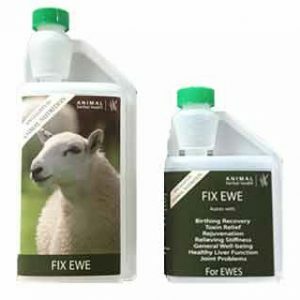 We’re very proud of our products and want you to see the benefits of them too! 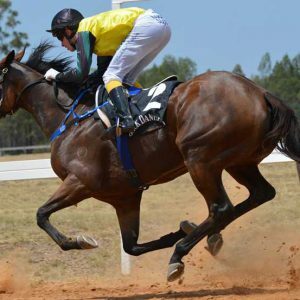 We supplied this to the trainer of racehorse, Animal Kingdom and he romped home to win the most prestigious race in the world – the Dubai Gold Cup. I am delighted to say that my daughters two horses are now clear of snots and coughs. We have spent a lot of money with the vets but 4 days after using NB 50-30, the horses are fine. 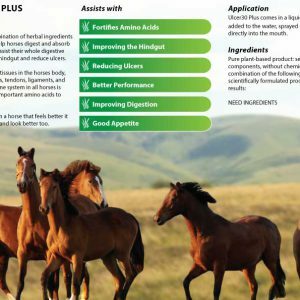 I was recommended Animal Herbal Health by a friend for my 38 year old pony, after a discussion a supplement plan was in place. My pony has been NB 50/30 for his copd, and I can honestly say it has improved and I have been able to reduce his steroid inhaler coming into a period which is usually bad for him. He has also had to deal with a bacterial infection so Remount was recommended to help and he has bounced back since and has begun to put weight back on. 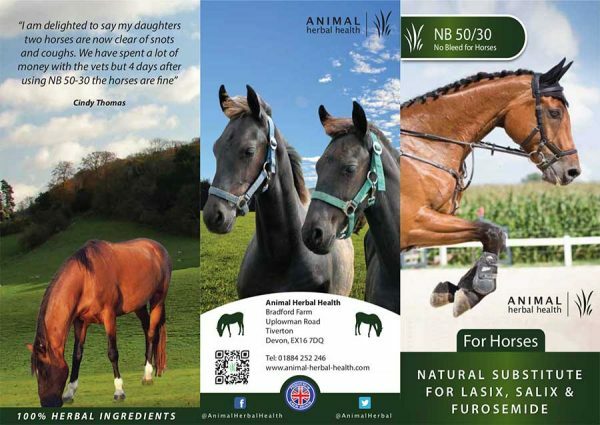 The team are incredibly helpful and delivery prompt, I would recommend Animal Herbal Health to anyone. 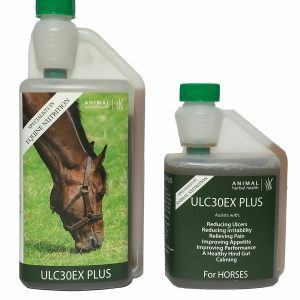 Cleared up all my horses colds and snots – Fabulous! I have used this product for only a week and it has worked wonders. My horse has suffered from coughs for months yet after 3 days on NB 50/30 it has gone! Highly recommended!